This final technical report offers a summary of what has been learned in carrying out the research activities involved in the “Regional Ocean Modeling” sub-project. This report describes the methodological approach, data used to support the approach, and descriptions of specific and general findings. 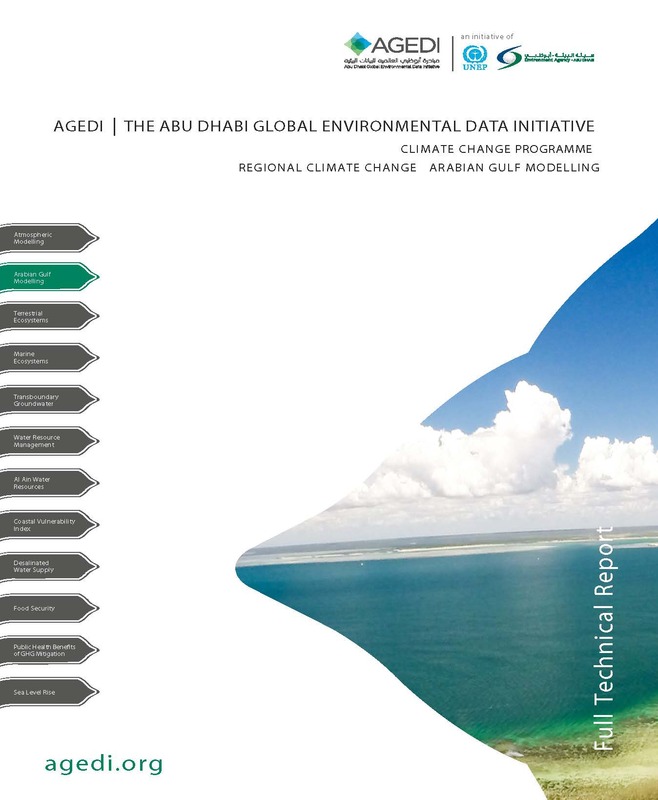 This report seeks to provide a useful technical synthesis of the work, offering partners and stakeholders having the requisite technical expertise in regional ocean modeling, the opportunity to understand what was done, and request additional information as needed. The resulting data archive is large and because of this large size, a tool called the “Climate Inspector” is under development to visually demonstrate the outputs, as well as provide access to download datasets that other researchers may find valuable for their studies.